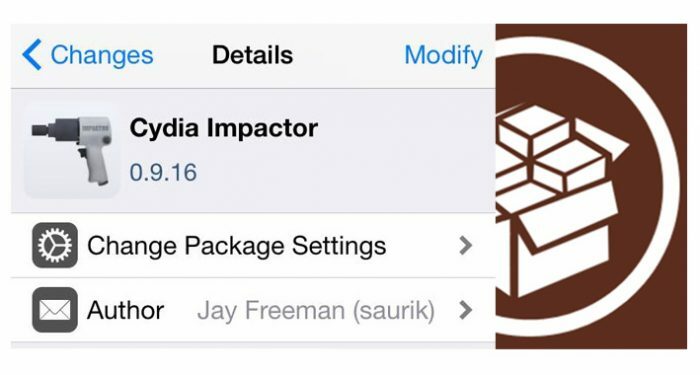 Saurik has released a massive update for his Cydia Impactor utility. This brings the tool to version 0.9.41. However, this didn’t stop users from experiencing errors. Many users are reporting provision.cpp:71/provision.cpp:80 error while using Cydia Impactor. Let’s find out more about these errors. These errors occur due to certificate signing issue. When new certificates overlap or conflict with each other, Impactor is unable to sign and throws an error. These errors usually occur on iPhone, iPad and iPod users. Apple TV users are relatively immune to these errors. Before we begin, have the following things ready. Fixing these errors is really simple. 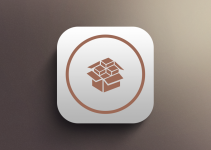 Launch Cydia Impactor. Wait for Cydia Impactor to recognize your device. Go to the Xcode tab and select Revoke Certificates option. For fixing other Cydia Impactor errors, read this FAQ. If you are still facing these errors, just drop a comment below. I will be happy to help you out. I’m having the same issue. She never responded, so ill respond for her. I’m using Cydia Impactor. My iphone wouldn’t connect at first but I downloaded 3utools and Itunes and my phone now appears in Cydia. i’m trying to install the SnapChat++ .API file but i get the installer.cpp:71 error. i apologise for the double post. This can be deleted. I’m having the same issue. She never responded, so ill respond for her. I’m using Cydia Impactor. 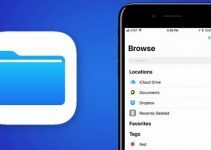 My iphone wouldn’t connect at first but I downloaded 3utools and Itunes and my phone now appears in Cydia. 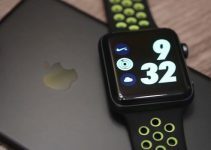 Is time and date correct on your computer? Hello, Jennifer. Are you getting this error in Cydia Impactor or Extender? i have trouble with cydia impactor it keeps saying impactor.exe. has stopped working. a problem caused the program to stop working correctly. Windows will close the program and notify you if a solution is available. i have try it on my laptop and my desktop still the same and uninstalled and reinstall it sevral times help me to fix this please. Try it and report back. If it’s still not fixed, I will send you the download link to an older version of Cydia Impactor. Hope this helps. Hello, Antonio. Have you tried using the above method? Hello Connor, can you please tell me your device and firmware version? That tutorial is how i installed extender?? You can also use 25PP Jailbreak tool.